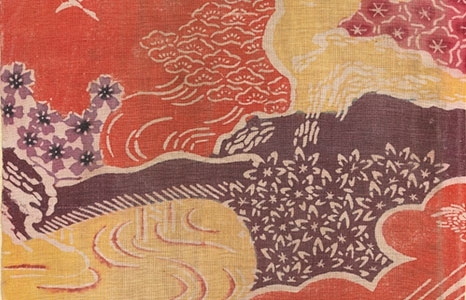 Go behind the scenes of Lacquer and Clay: Okinawan Art at this free demonstration. Guests can watch a visiting artist from the Okinawa Traditional Textile Association weave on a loom, then try their own hand at this traditional craft. Free with museum admission. Demonstrations will take place in the Education Lecture Hall and in the Temporary Exhibitions gallery, next to the Visitor Lounge.